This books, like all law school preparation guides, recommends that you work yourself half to death. Even if you don’t follow it’s advice to the letter, it’s a great guide for essential exam strategies. Outlining is useful (essential) because you marshal what you know about each case and topic on to paper in an organized fashion so you be able to order your answers come the exam. However, it probably most useful as a tool to help you memorizes. It’s not the final step, it’s the ground-work. This is the critical step that I really think made a difference for me. Prepare a case list with the case name and just one or two shorts sentences about each case. Foster v. Preston Mill Co: Minks. Defendant Pays for even very extraordinary damages caused if they are on notice that they will occur. Why is it that short? That’s all I needed (and likely all you will need) to remember the details of that case. Really, just the key word “Minks” is going to bring that case rushing back to the front of your mind (unless you have two cases about minks eating their young, which I doubt you will). Keep this case list with you when you take the exam and you won’t have to look hard to find cases even if you are forgetting the name at first. I suggest making key words like ‘Minks’ another color, probably red. To organize the list, group the cases by topic, such as per se, res ipsa, etc. (don’t worry, your professor will present the material in an organized fashion. You will know where cases belong). While this case list strategy can be helpful in any class, it’s particularly important for torts class. There are just so many cases that it can get out of hand. Prepare the case list and read it over many times. You likely won’t have to look at it much on the exam, but having it there will make you feel comfortable knowing you can jog your memory on any case without flipping through your larger outline. It’s a great share and every aspiring law student should be familiar with these tips. Thanks a ton for putting it up here. You guys do a great job with this website! It’s beyond informative! 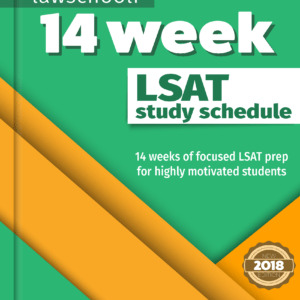 I just took the Dec LSAT and I used your website along the way to help me with the exam as well as the law school admissions process. Thank you! 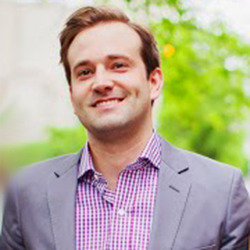 Just wanted to quickly say I love browsing through your website. I’m on here once or twice a day and can’t get enough. 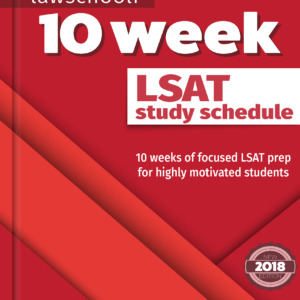 Though I’m currently studying the LSAT, I also enjoyed reading your 1Lyear blog as it gave me a glimpse into what to expect should I get lucky enough to pass the LSAT. Thanks a lot Dori. That means a lot to me! 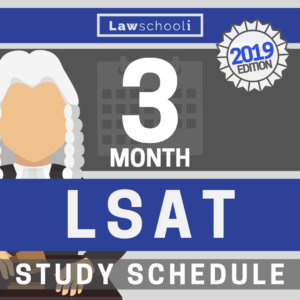 Good luck and let’s us know if anything is giving you trouble LSAT-wise.